It’s springtime! The snow is gone, and this can only mean one thing: It’s time for a yearly roof inspection. Extreme temperatures year after year can wreak havoc on roofs. The heat and cold will cause your roof to expand and contract, which will cause nails to back out of shingles and metal flashing, cause caulk to crack and rubber gaskets to rot and tear. So, each spring after all the snow has melted, hire someone to climb up on the roof and inspect it for possible leaks and damage that could cause future leaks. 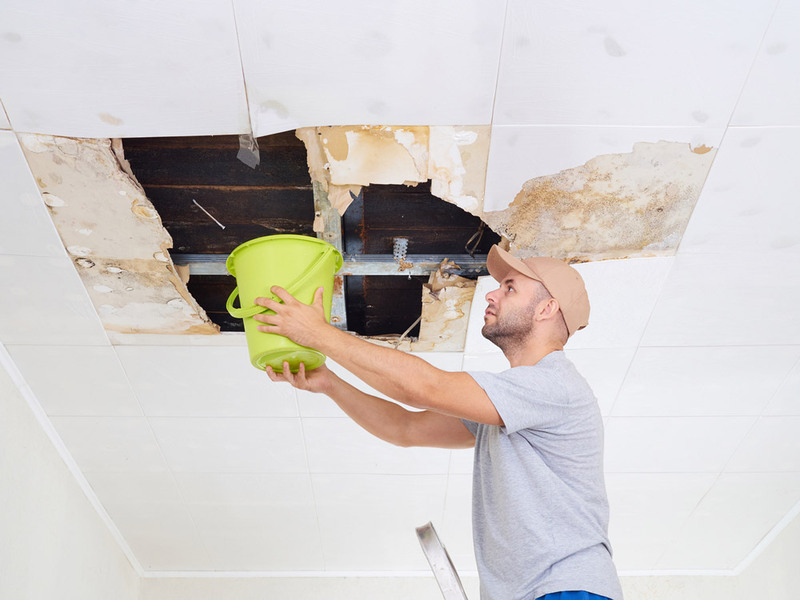 Start at the most common areas for roof leaks in shingles from nails backing out, roof valleys, flashing around plumbing and furnace vents, and finally, look for loose shingles and bumps in the shingles that indicate a nail is starting to back out. Being proactive and inspecting your roof each spring can save time and costly repairs.